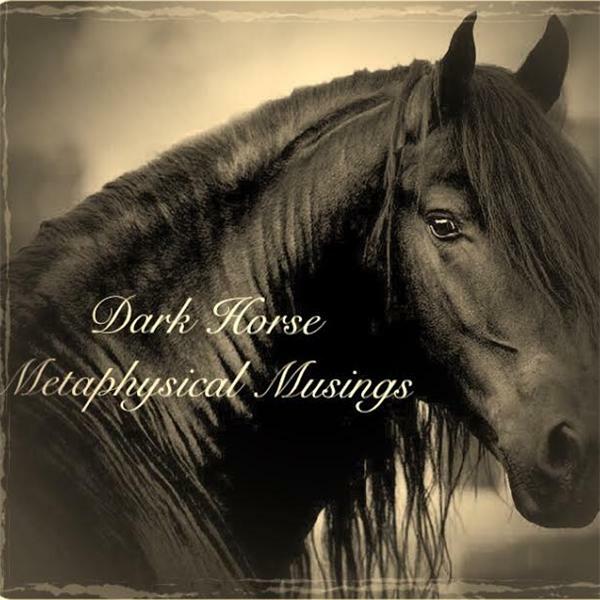 If you liked this show, you should follow Dark Horse Metaphysical Musings. Today on Dark Horse Radio, Psychic Medium Luna Hacker is back on with Guest host Spiritual Counselor and Teacher Sharon Forster. Today they will be speaking more about the Spiritual and Metaphysical and will also be doing psychic readings and mediumship as well as answering guest callers questions about all things metaphysical.